1. Samples could be serum, plasma, tissue homogenates, cell supernatants, urine, saliva and other biological fluids. 2. 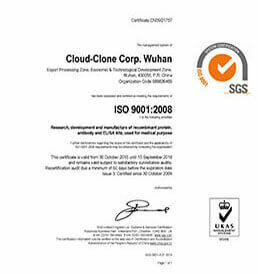 It is recommended to number the samples consecutively in Arabic numerals, and sequentially arranged in centrifuge tubes. Please seal the tube to avoid leakage and damage in the shipment. 3. Please provide sufficient samples for experiment. 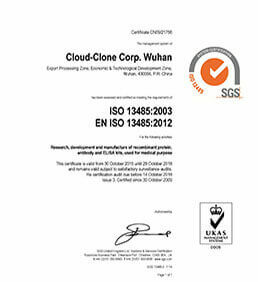 If you are not clear about sample amount, please contact technicians in Cloud-Clone Crop..
4. As biological samples are unstable, it is recommended that the samples should be transported under low temperature with dry ice or ice packs. Pilot experiment 5 workdays Serum, plasma, tissue homogenates, cell lysates, cell supernatants, urine, saliva and other biological fluids. 1. Samples: Serum, plasma, tissue homogenates, cell lysates, cell supernatants, urine, saliva and other biological fluids. 2. 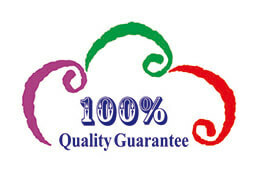 Immunoassay kits: As we shall be responsible for the results, the ELISA experiment services are only provided to the clients who ordered immunoassay kit from our company. 1. Results summary: The raw data obtained by the microplate reader (O.D. value of standards and samples). 2. Report in electronic version ( Report in paper version can be provided, if required. ).